Ginseng tea is a natural, herbal supplement to boost your mental and physical health. 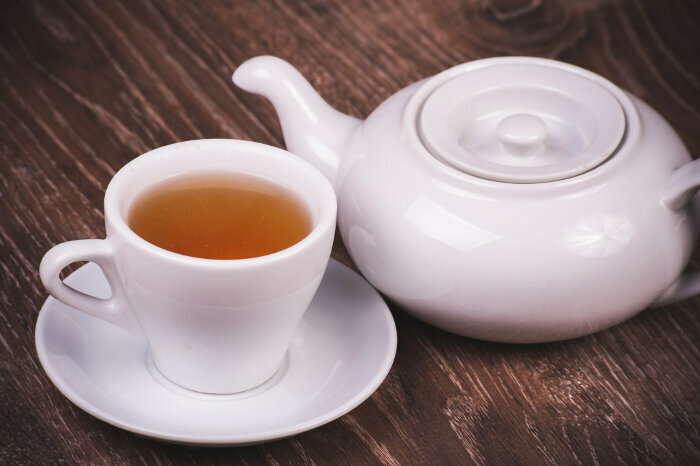 Although research on some of the benefits is limited, Ginseng tea continues to be used by many to support health and wellbeing. Three types Ginseng are available: American, Korean and Siberian. Siberian Ginseng does not come from the same root source as American and Korean, but it does provide health-boosting benefits. The White Ginseng is peeled before it is processed, but Red Ginseng is not. What is also different about Red Ginseng is that during the steaming process, the starch forms a gelatin which increases the saponin content of the herb. One of the strong, active components in Red Ginseng are the Ginsenosides which are thought to help improve erectile dysfunction according to the October 2008 edition of the British Journal of Clinical Pharmacology. A study presented in the September, 2015 edition of International Journal of Food Sciences and Nutrition, promotes American Ginseng as a protector of cellular DNA. 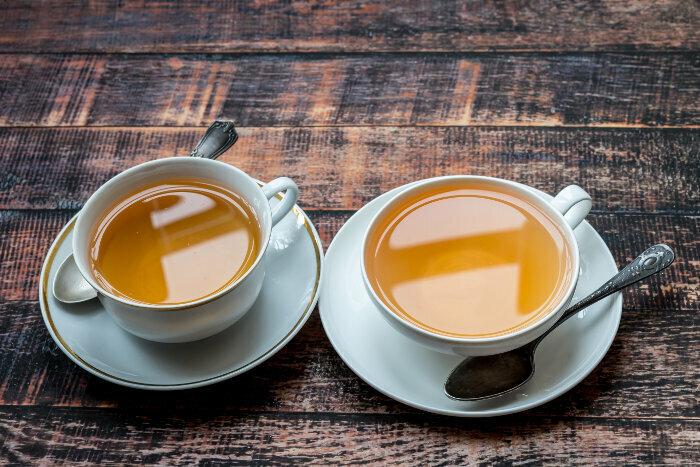 The study found that within two hours of drinking a cup of American Ginseng tea, subjects cells showed less damage from ultraviolet B irradiation than the cells of those used as test subjects. Are There Any Side Effects From Ginseng Tea?